The Globe and Mail - Are Women Wired for Investment Success? 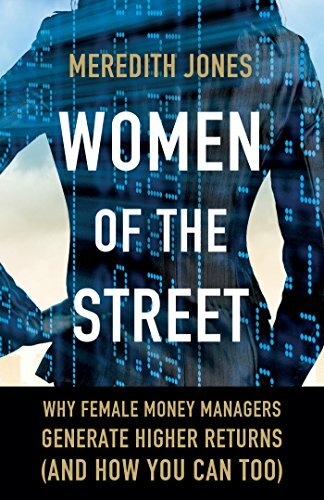 Newsweek - If Women Are So Good At Managing Money, Why Are So Few Of Them Doing It? Wall Street Journal - Where Are The Female Fund Managers? Financial Times - Is Gender A Factor In Fund Performance? Forbes - Are Women the Key to Better Investment Performance? PEHub - Where Are the Women of Private Equity?